Have a question, comment, or guest suggestion? Email the show at howwetreat@gmail.com. You can now follow both of your hosts on Twitter. Dr. Bleday on Twitter @RonaldBledayMD. 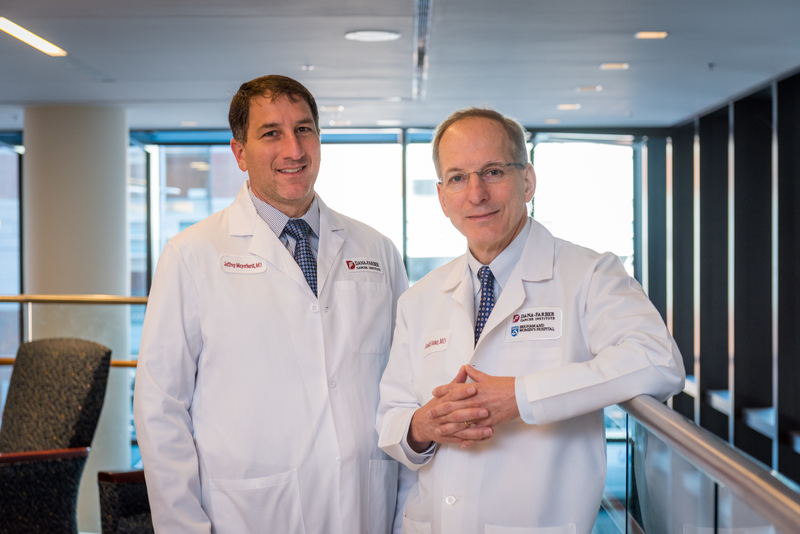 Join Dr. Ronald Bleday and Dr. Jeffrey Meyerhardt of Dana-Farber/Brigham and Women’s Cancer Center as they discuss the decisions they make every day in the treatment of colon and rectal cancer. This podcast is produced by Outreach Technology LLC.